When you’re looking to replace or repair your vehicle’s cooling system, we can help. 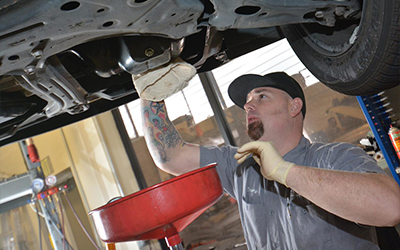 At our Honda auto repair shops in Folsom, CA, you’ll find a plethora of experienced mechanics that are able to diagnose and fix any issues with your van, SUV, or sedan. When working with Shannon Family Automotive, you’ll only experience the highest quality of customer service. Don’t try and take on those repairs yourself! Contact us today to get started with the best mechanics in the industry.